Are these not the first words that come to mind when we hear the beautiful utterance of Natural Skin Care? And what better ways to surround yourself with nature’s blessings than to be nourished with its treasures and indulge in the finest and purest of resources. If that sounds like your cup of tea, then you don’t need to look further than JK7. This is the brand if you’re seeking for that untainted, non-artificial solution to the best skin. This is the brand if you want to fulfil both criteria of organic and natural. Actually, how about 100 percent organic and natural? Yes, you heard right! Only the most natural and organic ingredients are utilised in the formulas of this brand thanks to Dr. Klein, also founder of natural skincare brand Jurlique, who unearthed a niche market and became the pioneer for health, natural therapies and wellness. 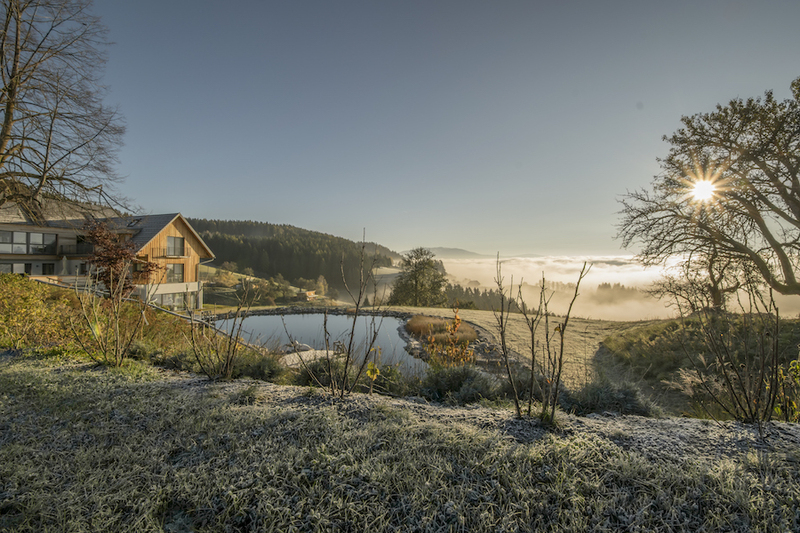 Consequently, he then paved the way for the first anti-stress centre to be established at The Sullivan Estate & JK7® SPA retreat in Hawaii, USA followed by another JK7® Spa & Wellness Retreat in @Sonnenhof (SOHO) Carinthia, Austria. The spa introduces the World’s First Holistic Anti-stress centre with natural therapies and high performing skin care products made in Hawaii, with no high-tech mass production involved but instead, carefully handcrafted in small batches. Despite all these exclusions, an extensive range of ingredients are utilised from naturally based herbal compounds that are defined, standardised and supported by research from leading institutions and independent universities. 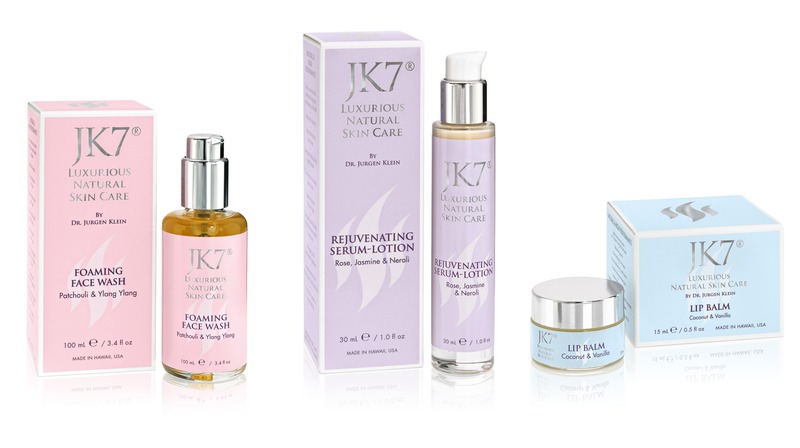 Essentially an educational brand that teaches us the difference between beauty illusions and real, radiant beauty, JK7® encourages a holistic lifestyle for which their ultimate mission is to care for both the souls of people and our planet earth. And so JK7® is clearly unique in that it utilises only the absolute highest quality, natural ingredients that set it apart from other products on the market. - Natural scents that you have never smelled before. - Recyclable glass bottles, boxes, and printed material. - Support of skin function to guarantee vitality. 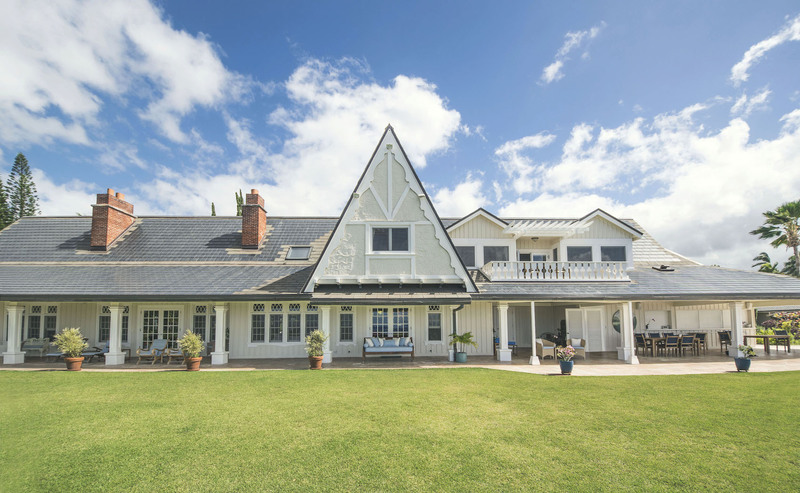 JK7®’s presence has also been growing in the U.K. thanks to the newly appointed brand ambassador, Marchioness Clare Milford Haven, whose own philosophy corresponds with the principles of the brand. You can now find JK7® products at Grace Belgravia in London.